Crooked Hillary is desperate to bury the truth about the 9/11 Benghazi Terror Attack -- and how she deliberately abandoned to slaughter four brave Americans. Benghazi is one of the many Clinton Crimes. In fact, Hillary and the Democrats are banking that millions of American voters will FORGET about Benghazi. HELL no! Never! Let's not let them get away with it! 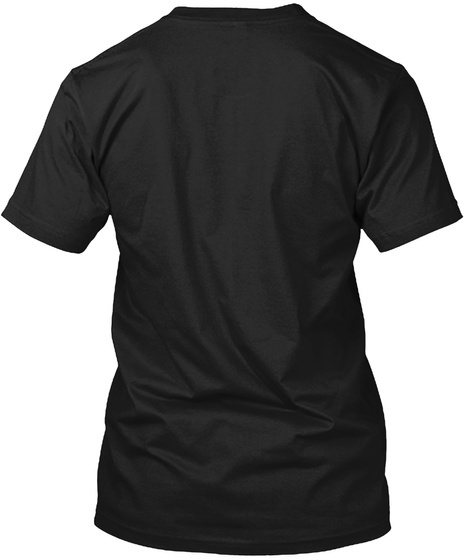 Get your 'Remember Benghazi' t-shirt right now to show your continued support! 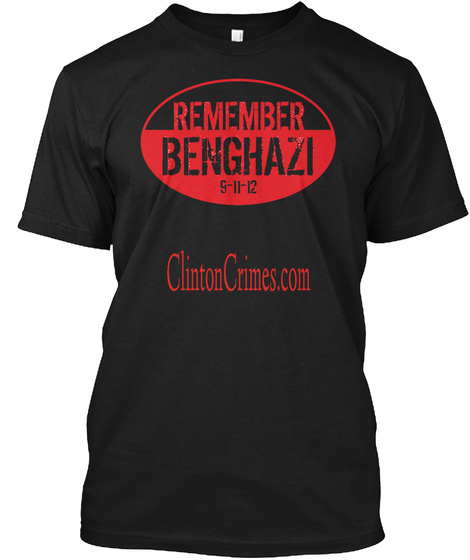 Buy the t-shirt - Remember Benghazi!